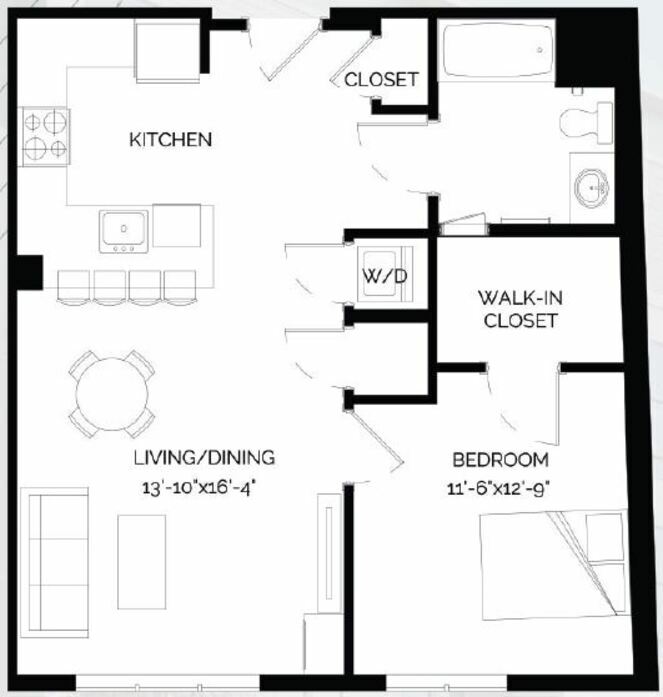 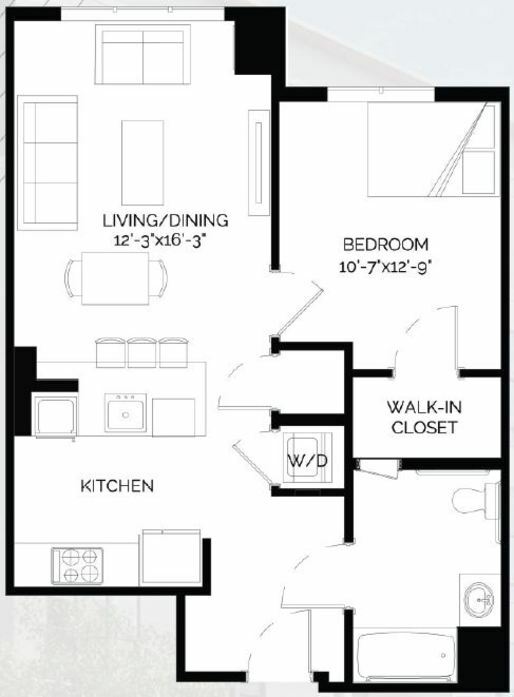 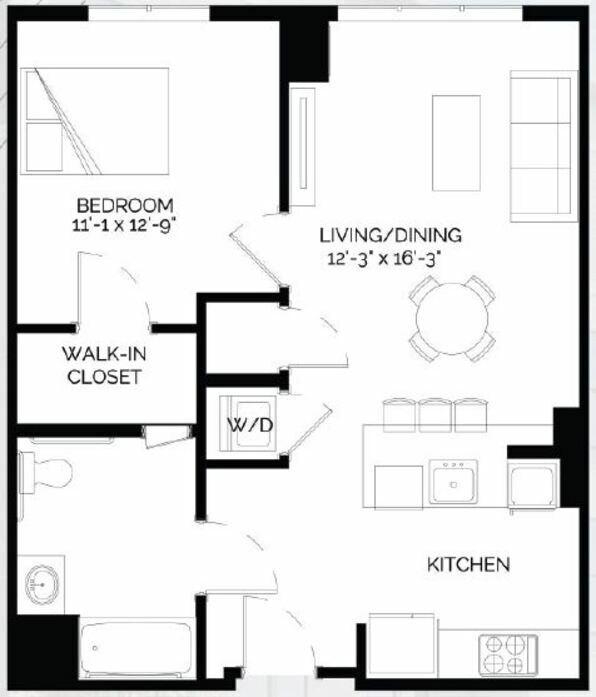 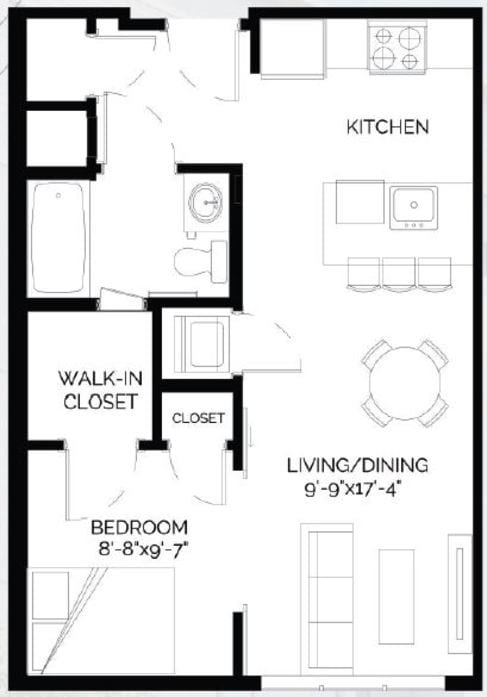 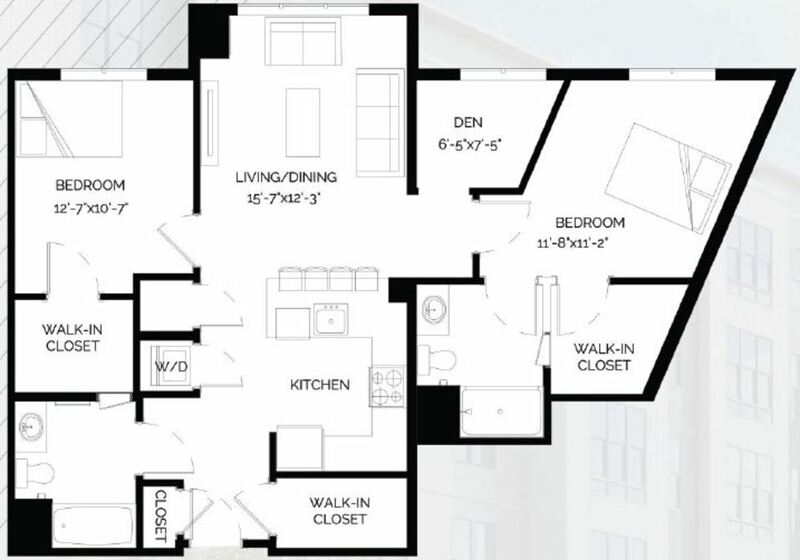 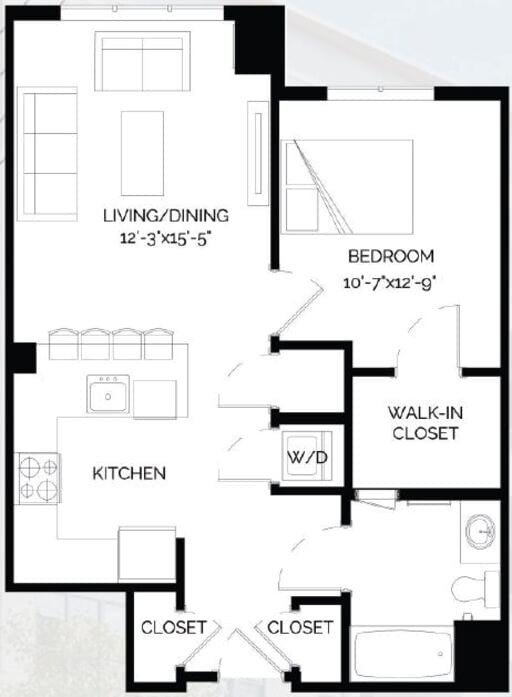 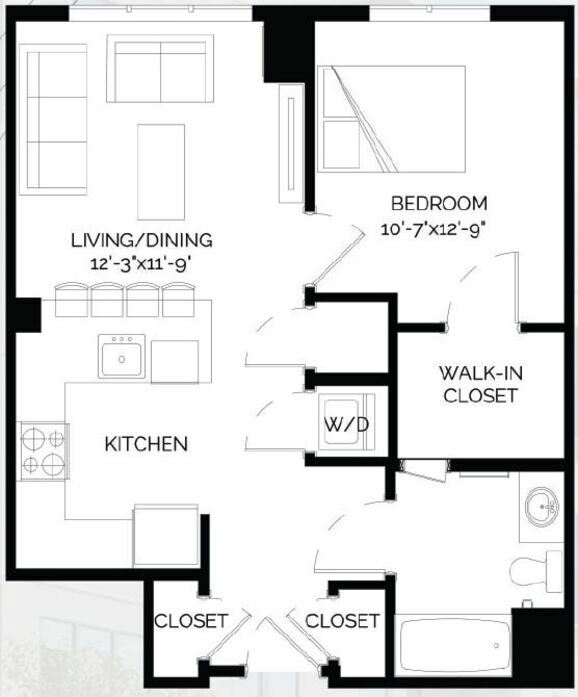 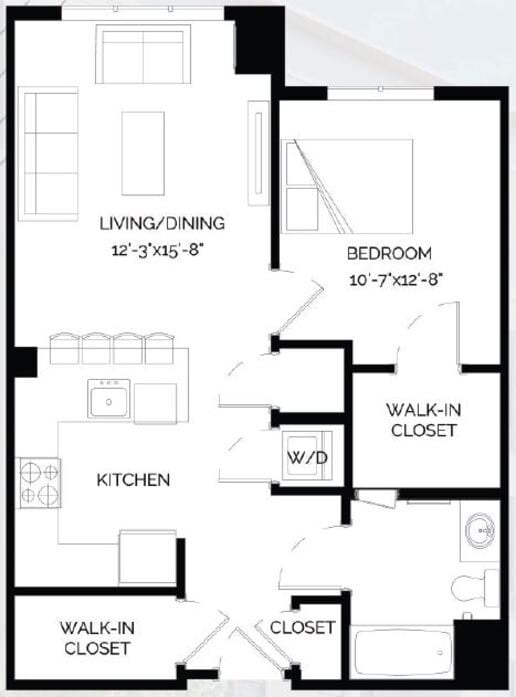 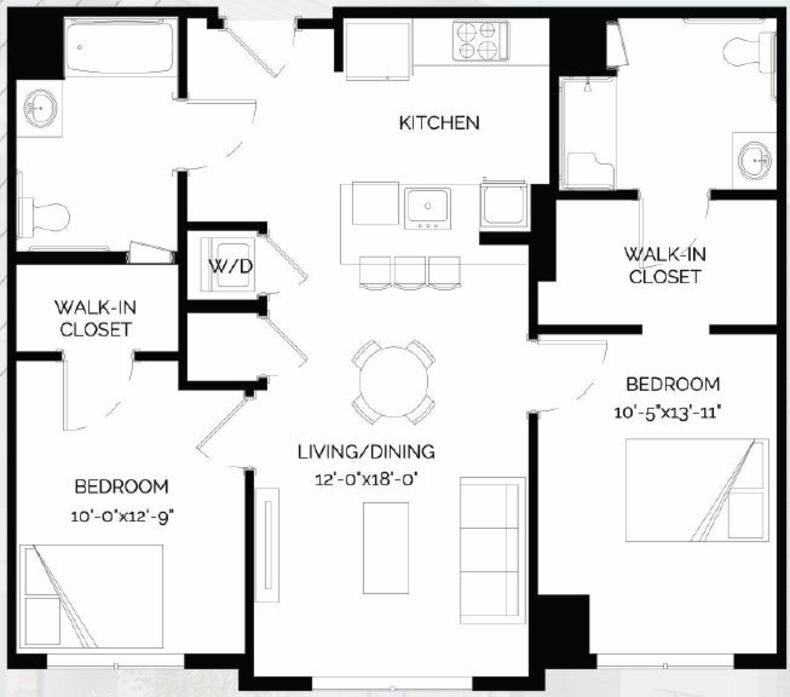 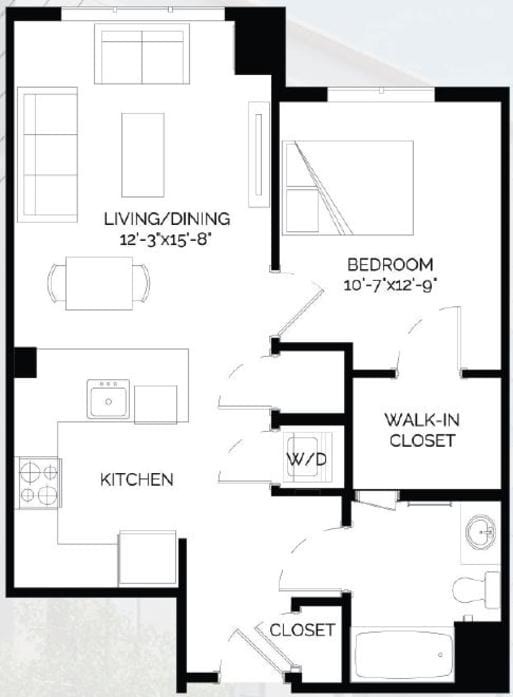 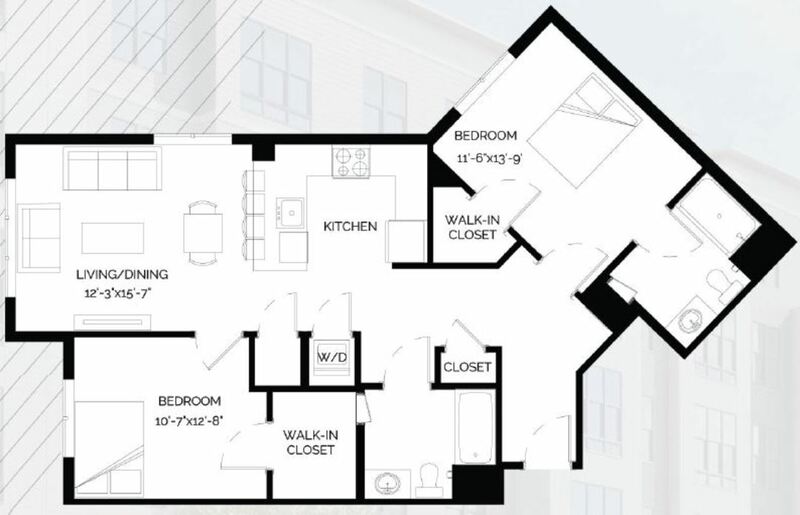 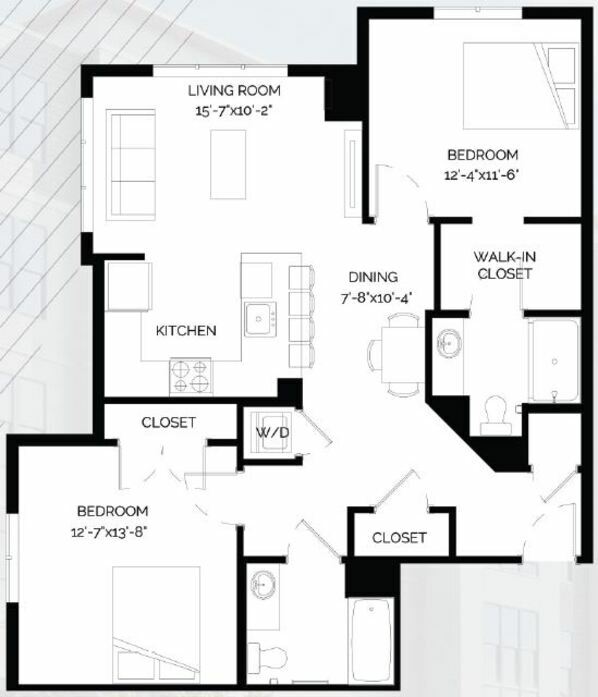 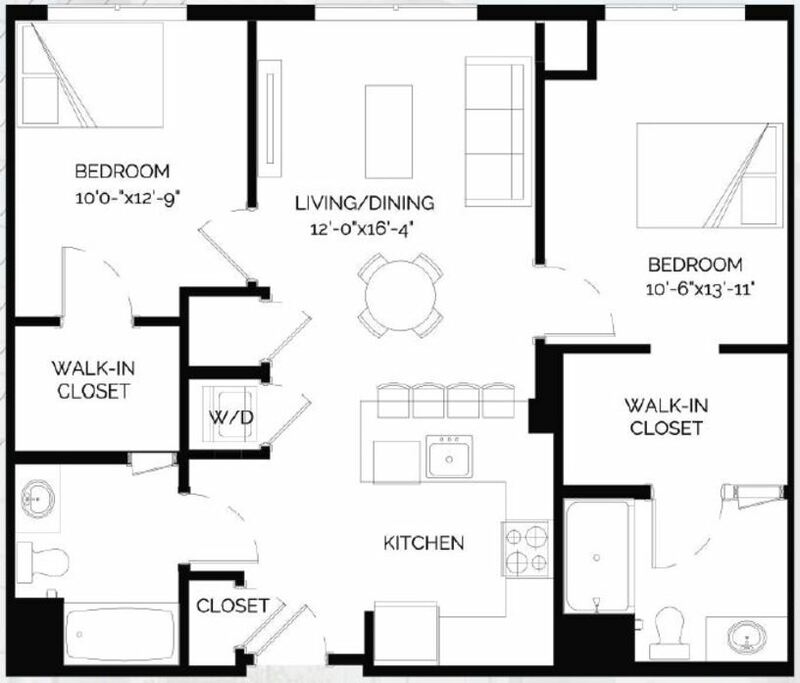 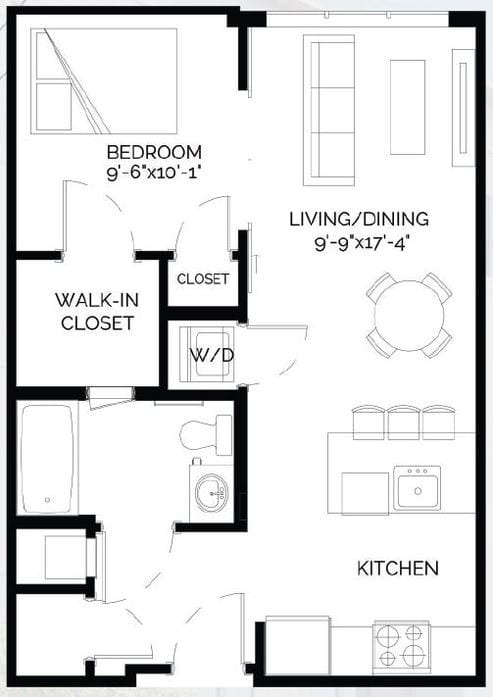 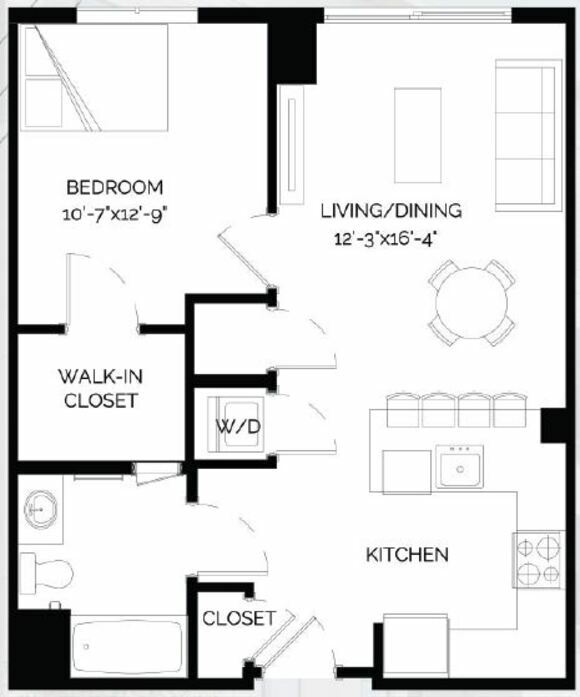 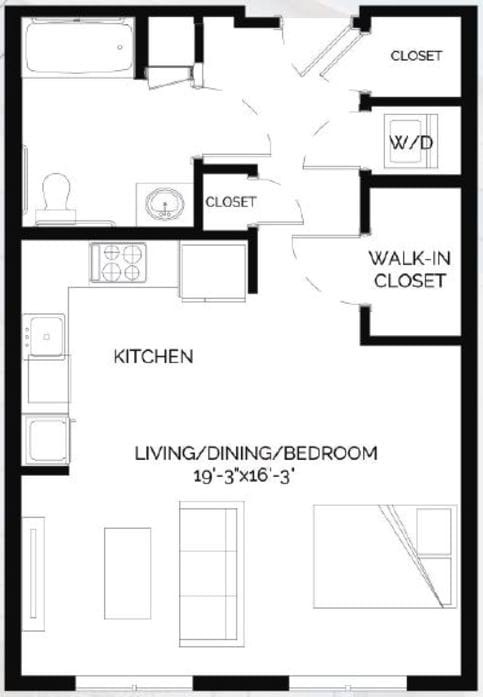 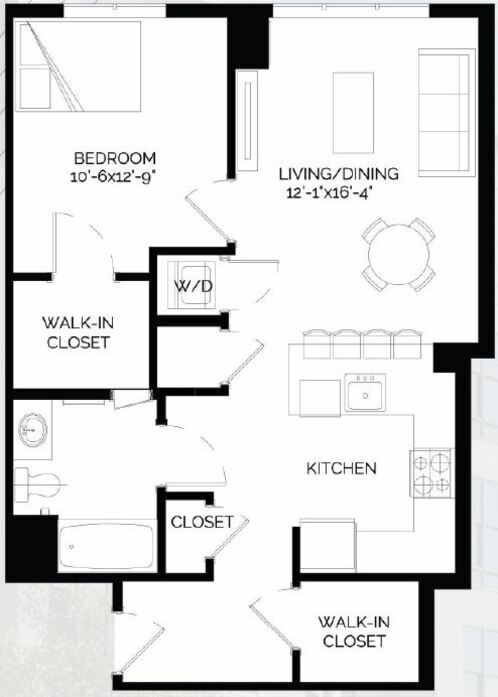 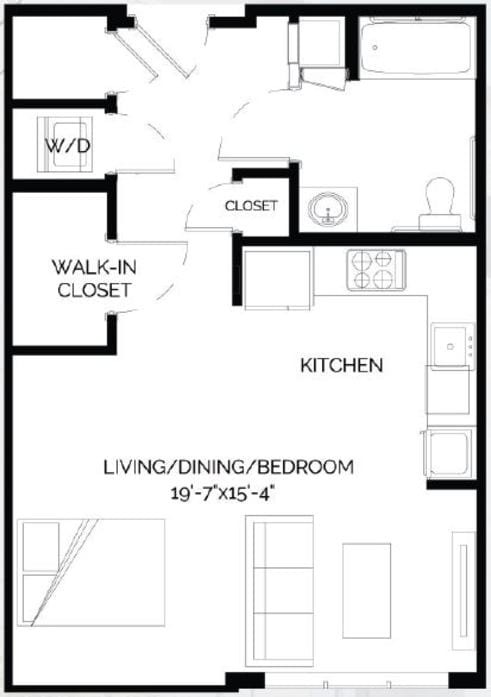 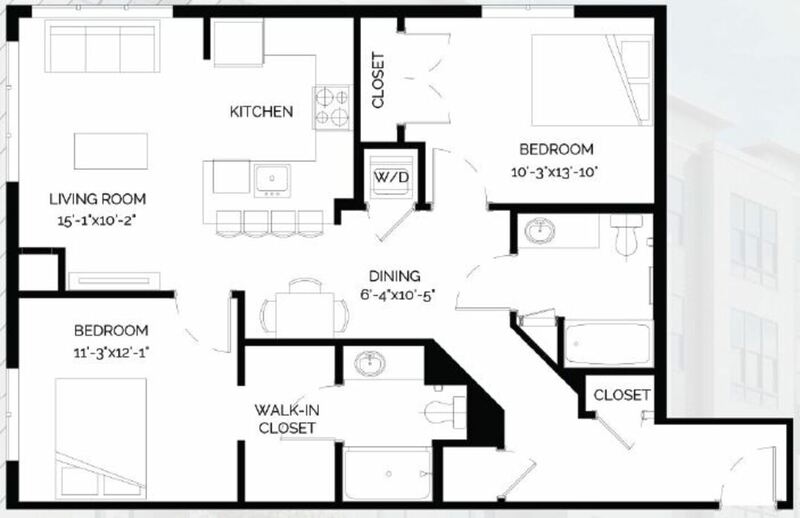 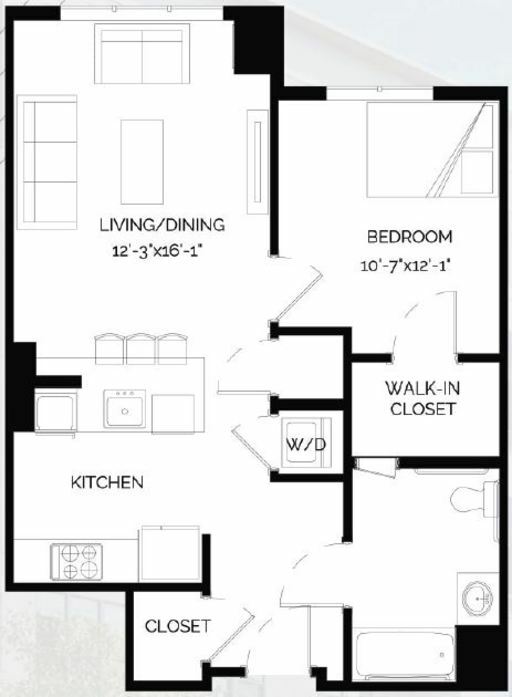 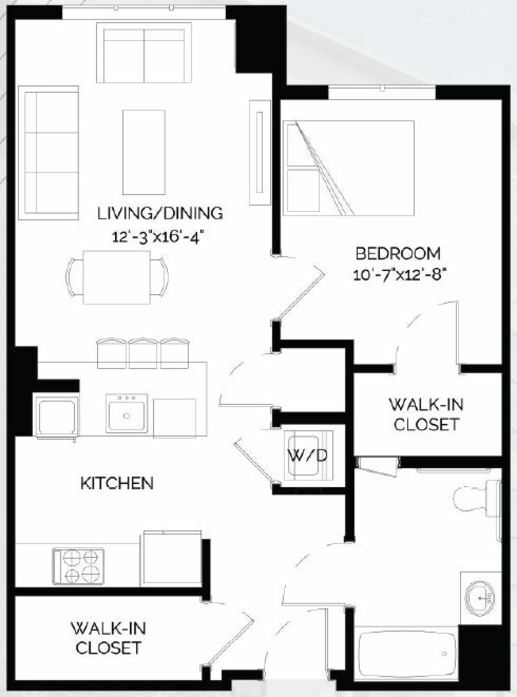 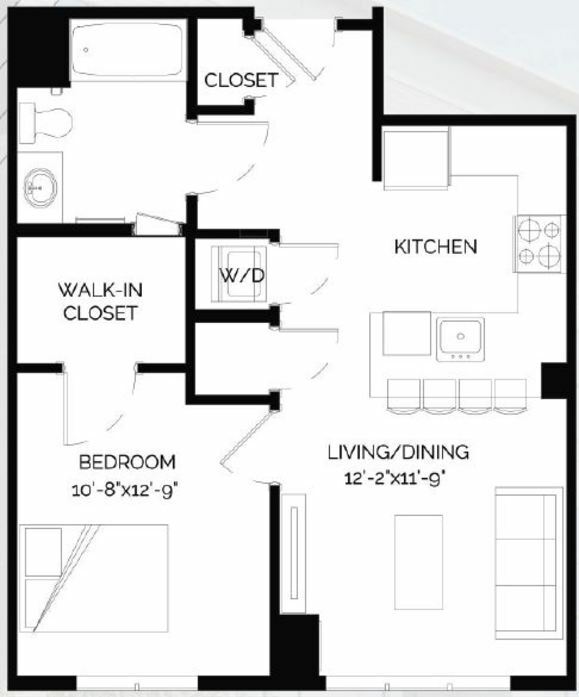 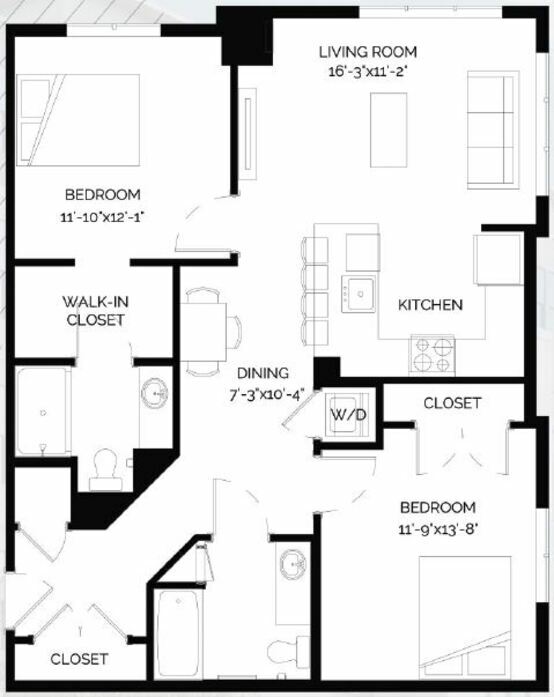 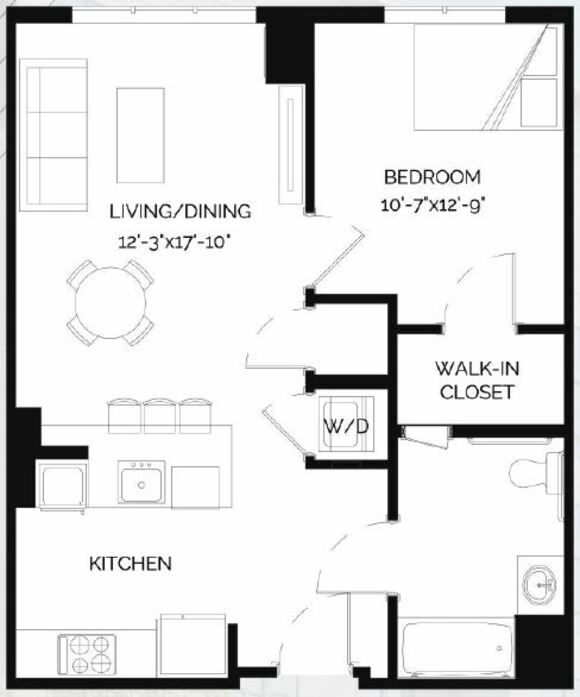 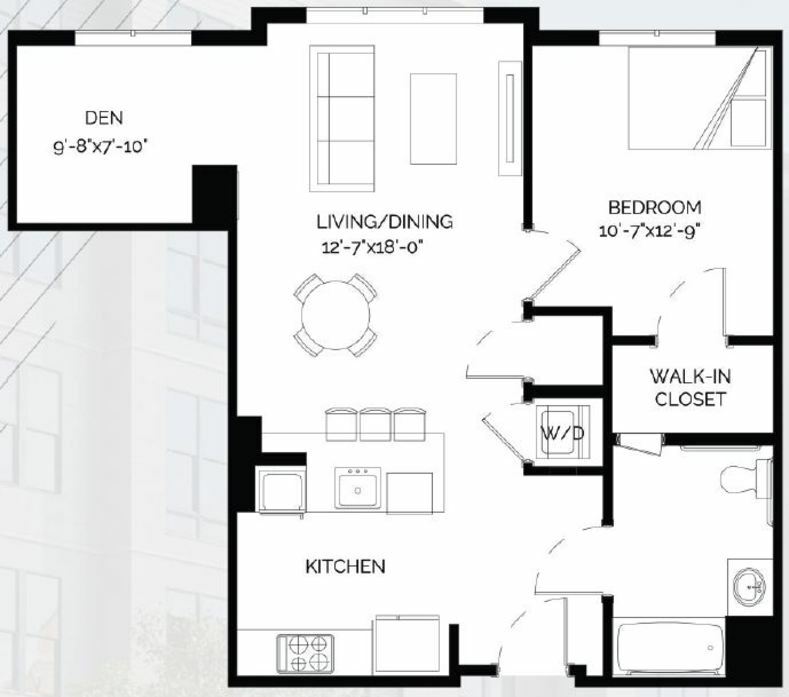 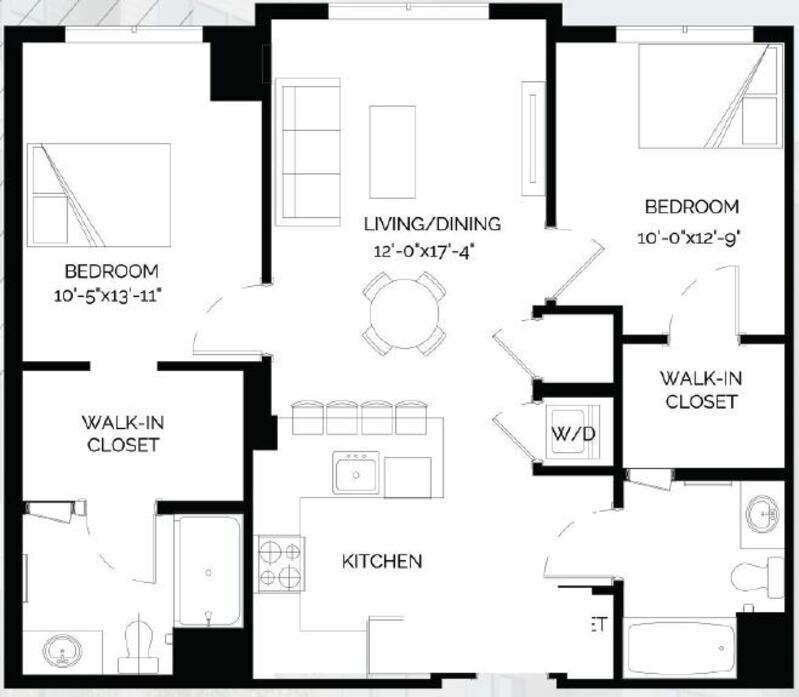 With over thirty floor plans to choose from at West of Chestnut, you’re sure to find the perfect layout for you among the studio, 1 and 2 bedroom apartments available in this pet-friendly community. 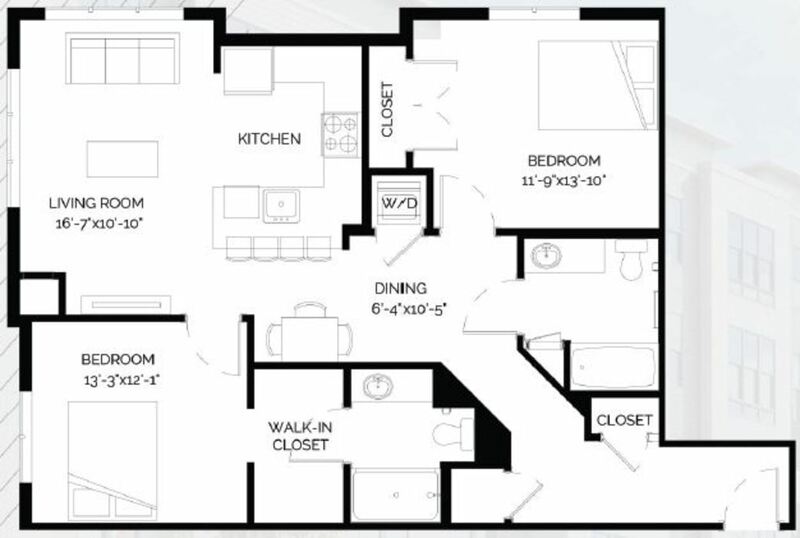 Diverse size and design options help you personalize your interior space. 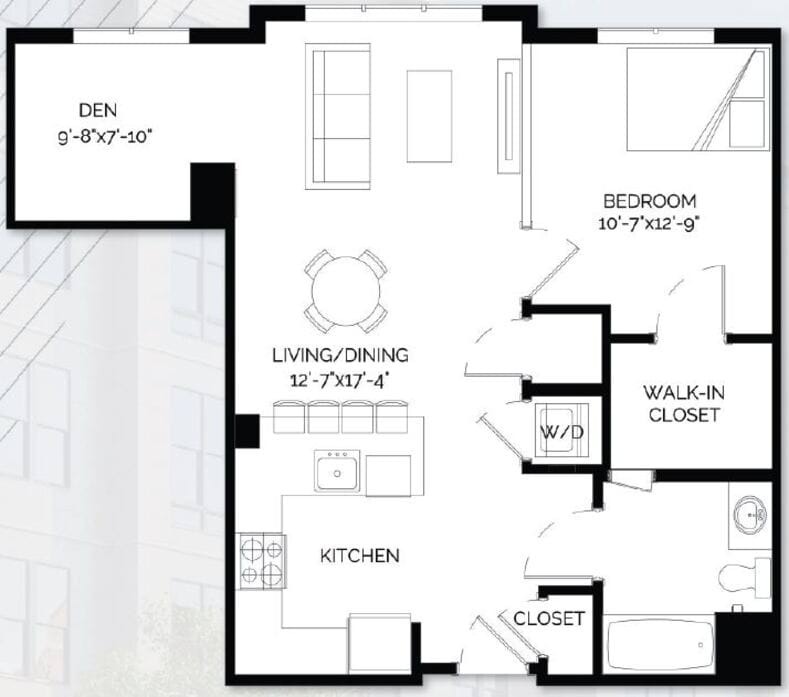 Beyond your front door, the oversized windows provide stunning city views and illuminate the wood-style flooring that guides you throughout. 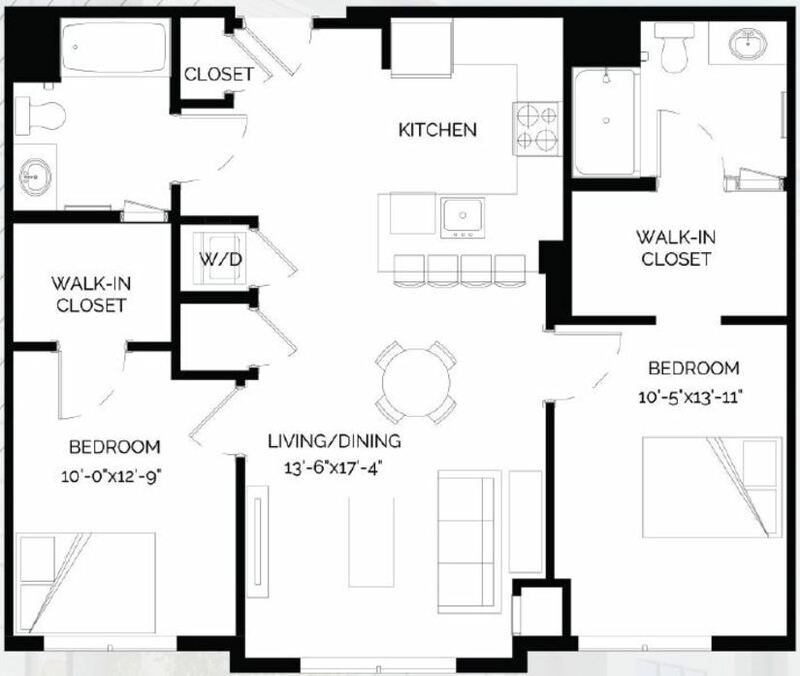 The quartz countertops, stainless steel appliances and designer Italian cabinetry make the modern kitchen the heart of this attractive home. 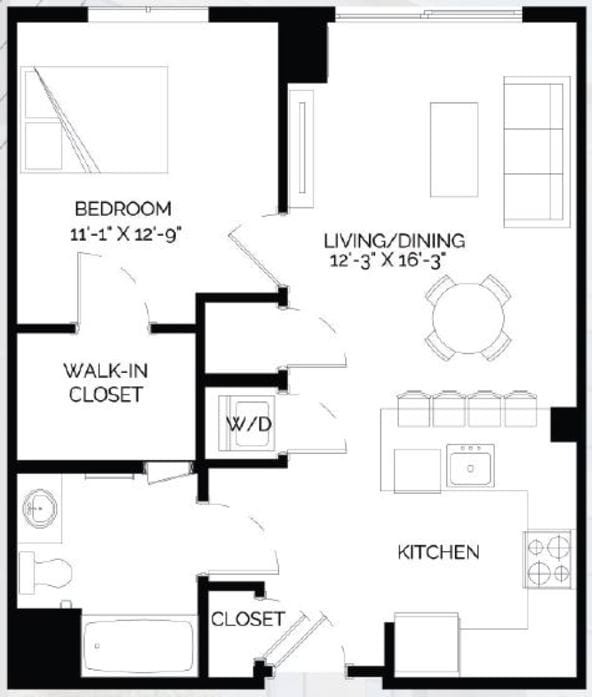 An in-home washer and dryer set comes provided for your convenience. 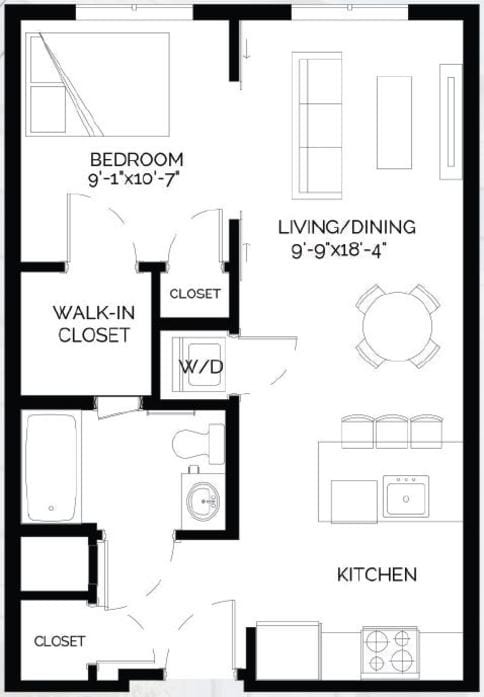 Contact the leasing office today for more details.